From timeless style to perfect fit, the best of both worlds has never looked this good. 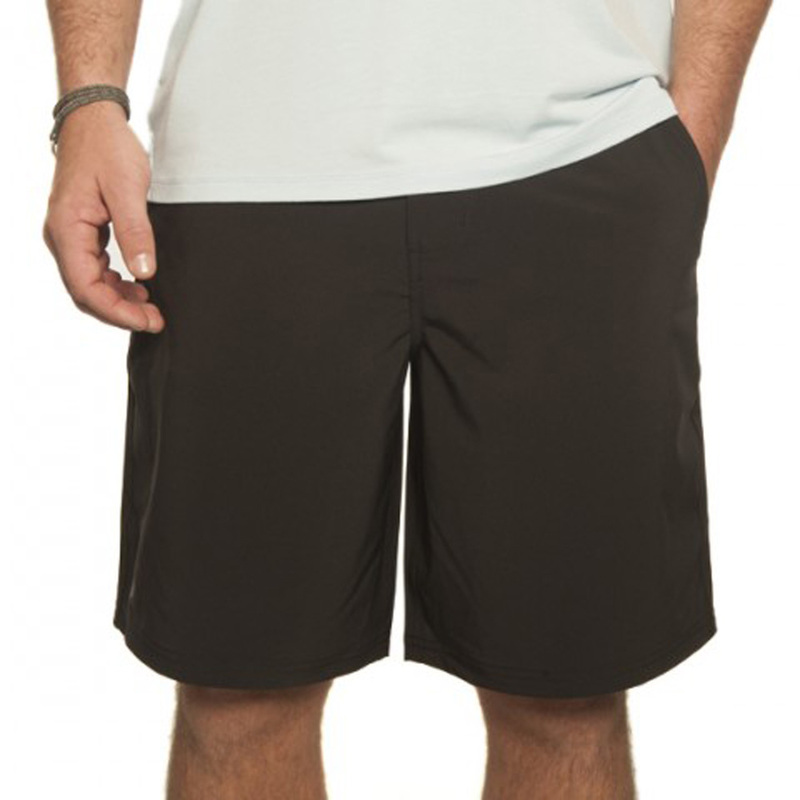 The Bamboo-Lined Hybrid Short caters to ever aspect of your day - inside and out. An athletic fit, bamboo-lined front and back pockets and a bamboo-lined waistband provide butter-soft touch and natural odor prevention. On the outside, a woven poly soft shell offers lightweight comfort, 4-way stretch and style that dries quickly making it easy to cruise from sun-up to sun-down. ***Note: Due to the nature of the 4-way stretch material, the waist is constructed to fit snug but will stretch into true size after a couple wears. If you are between sizes, we recommend going with the larger size option.